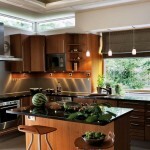 A kitchen remodel not only adds significant value to your home, but it can also improve your quality of life. 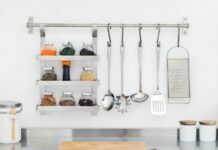 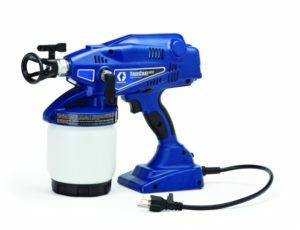 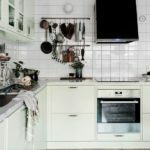 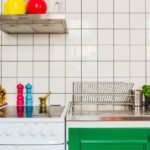 If you are thinking of giving your outdated kitchen a much needed overhaul, it is important to consider current kitchen trends. 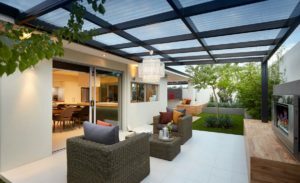 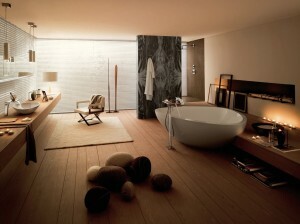 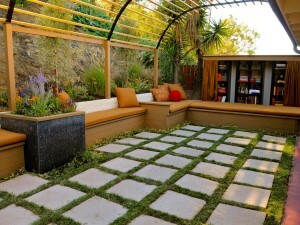 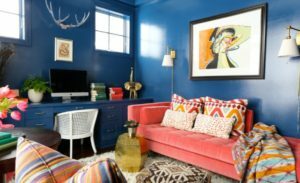 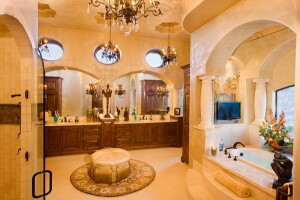 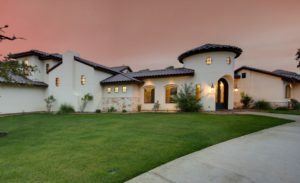 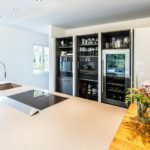 This will allow you to create a space not only pleases you and your family, but also appeals to prospective future buyers. 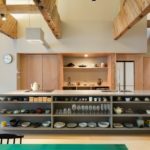 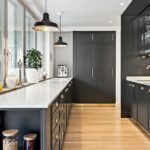 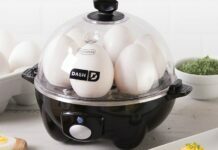 Below you will find an over-view of the most current kitchen trends that will help enhance your lifestyle and the value of your home. 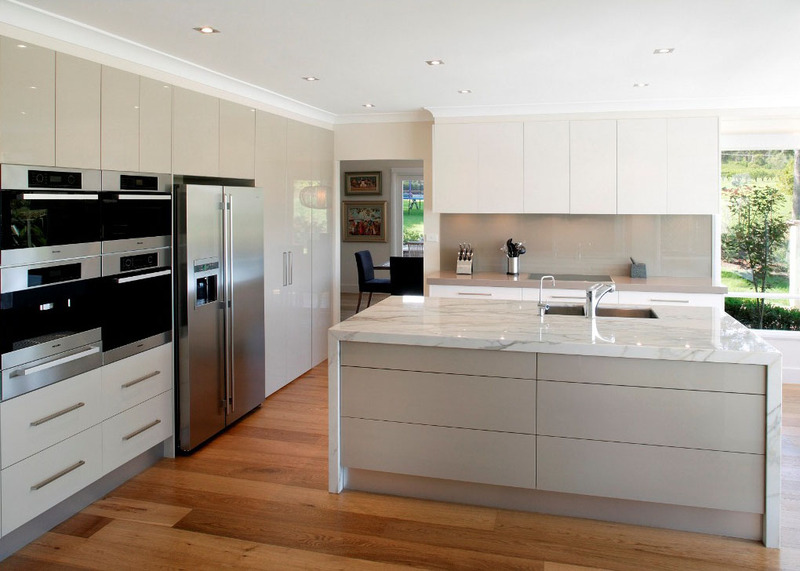 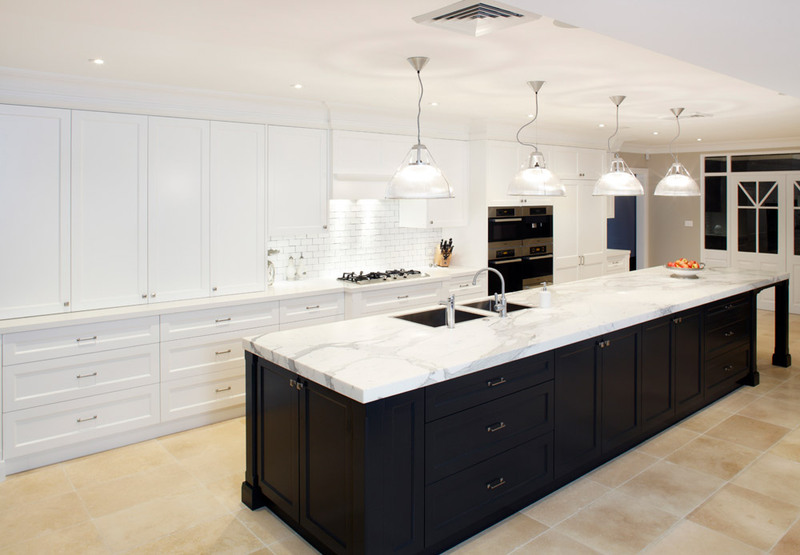 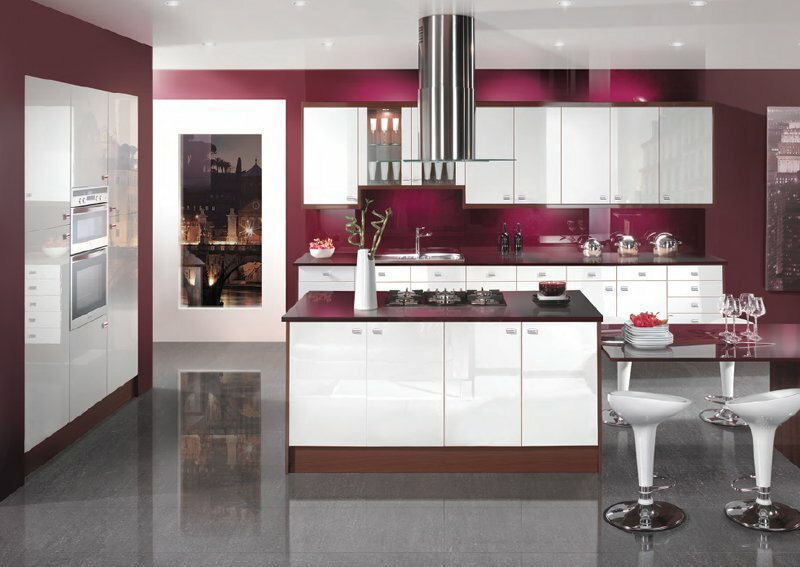 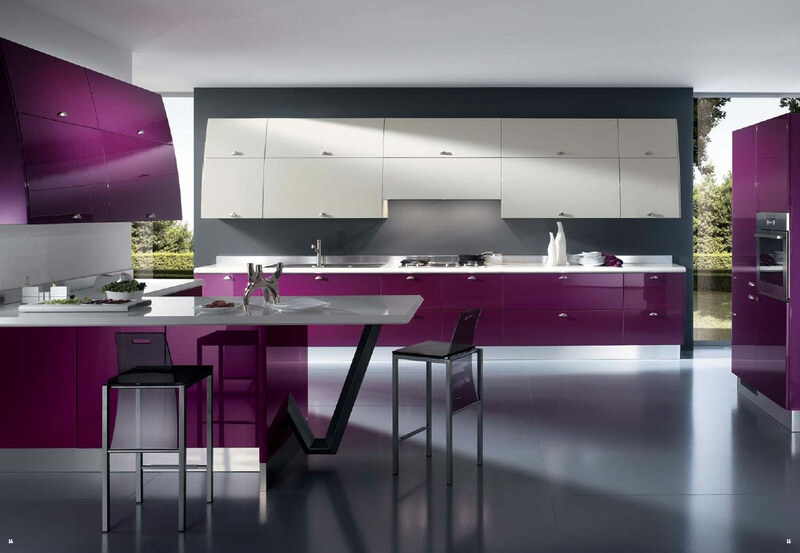 If you are planning a new kitchen in 2015, then doing some research on kitchen design trends is the key to making sure you will be the envy and trend setter for all your friends and family. 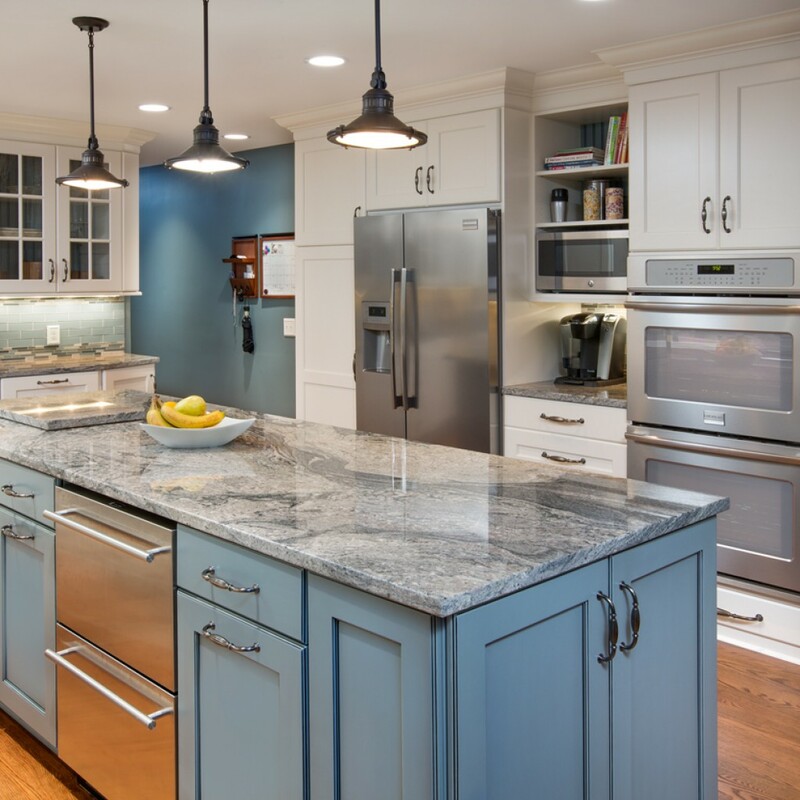 Of course, there are different kitchen trends based on the style of kitchen you like, but whether your style is contemporary, modern, classical or traditional, a few key trends remain the same. 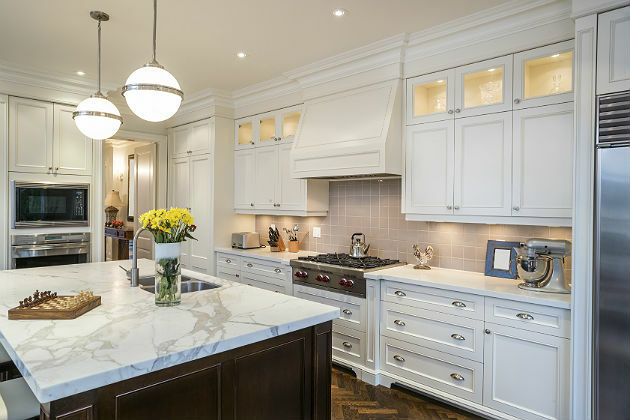 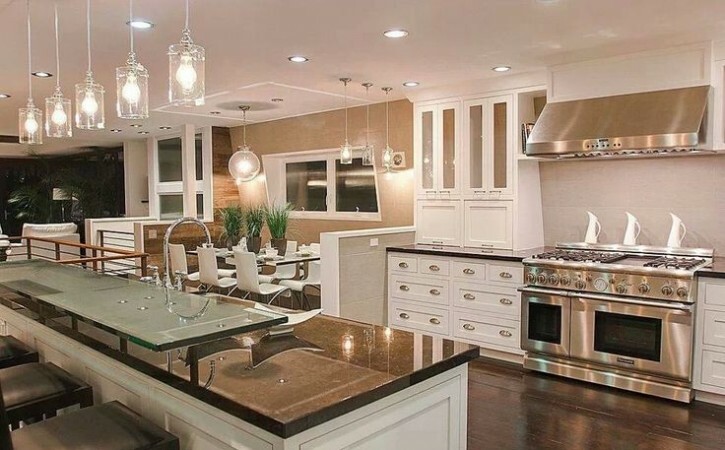 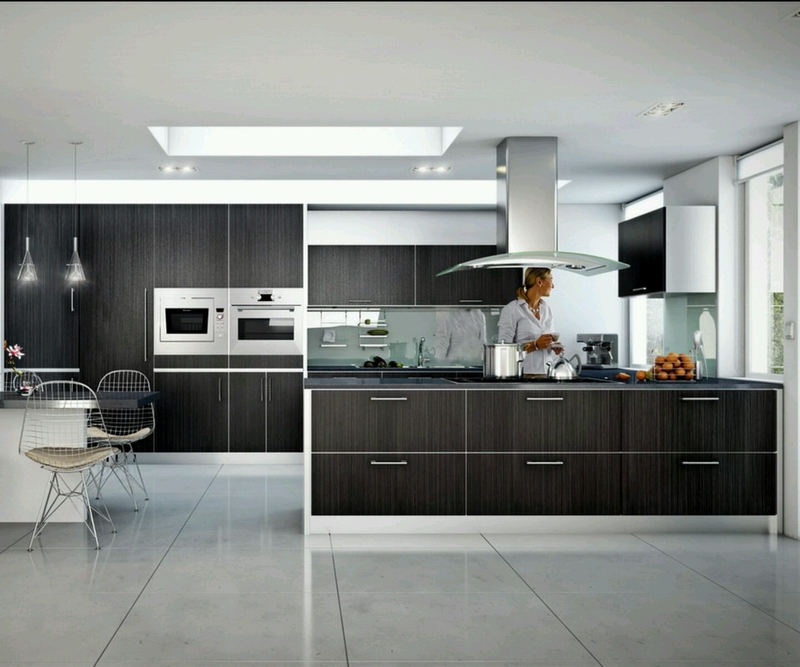 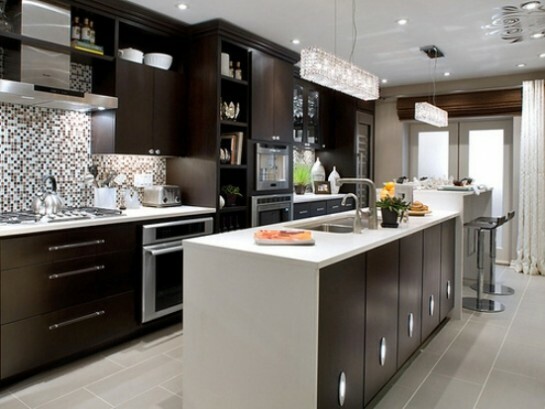 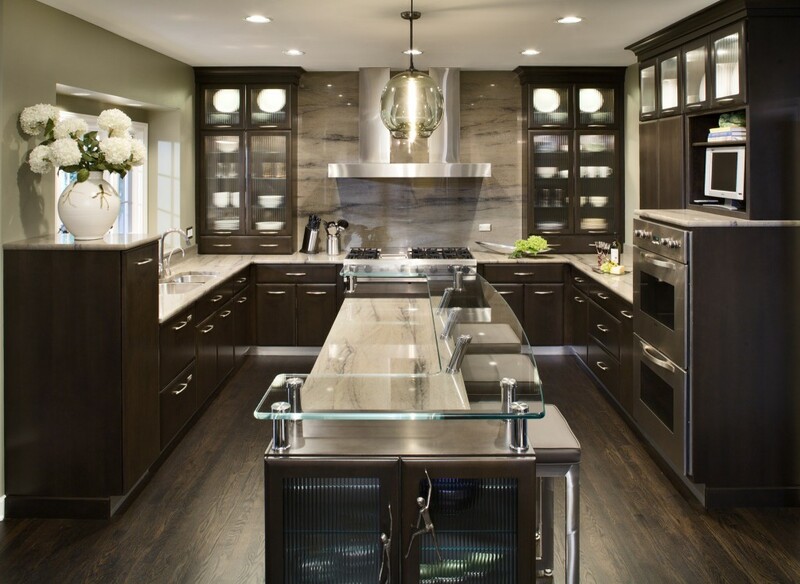 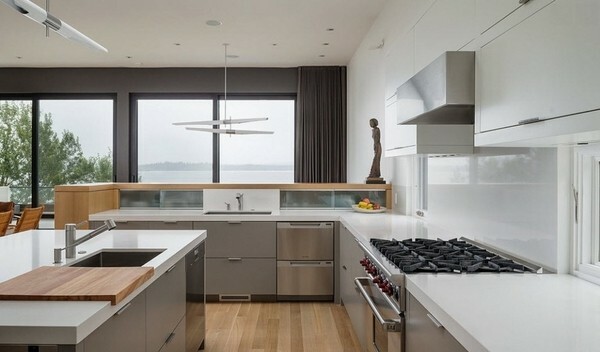 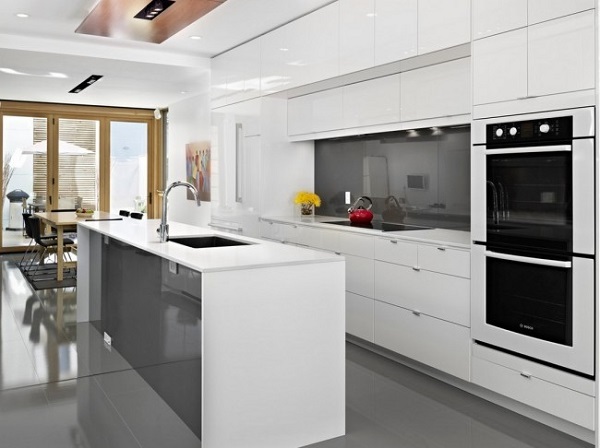 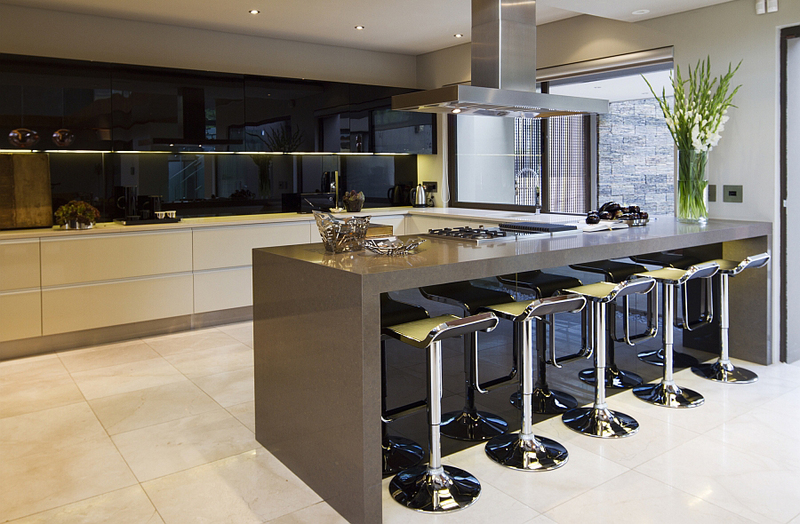 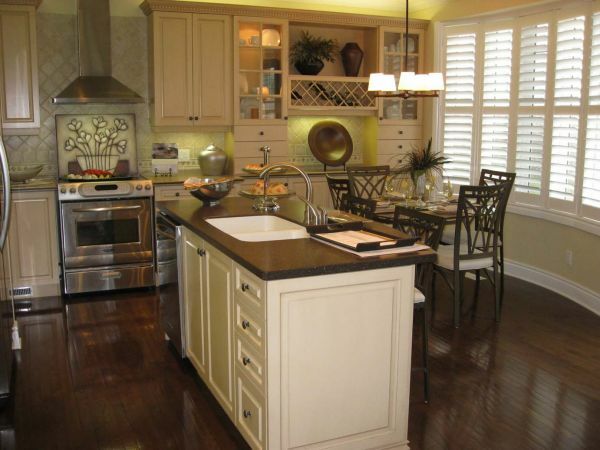 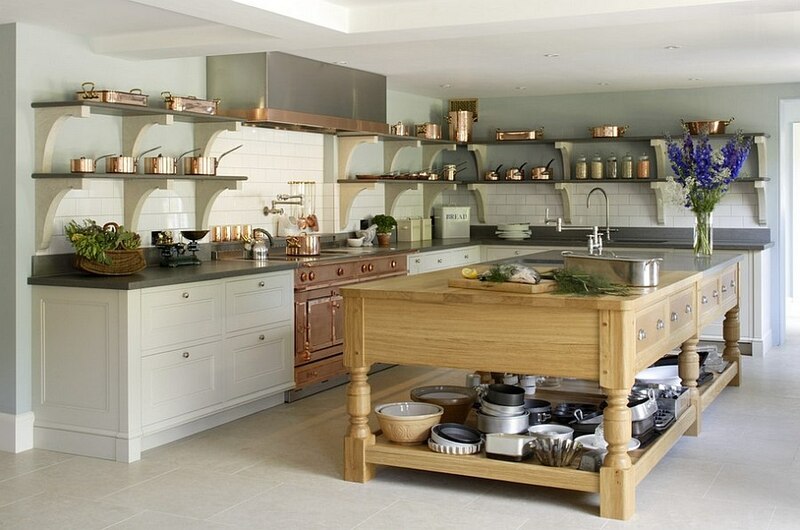 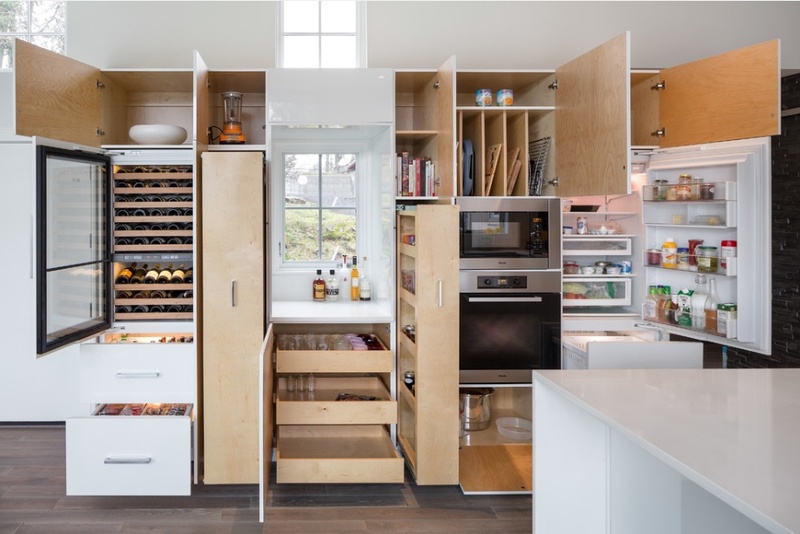 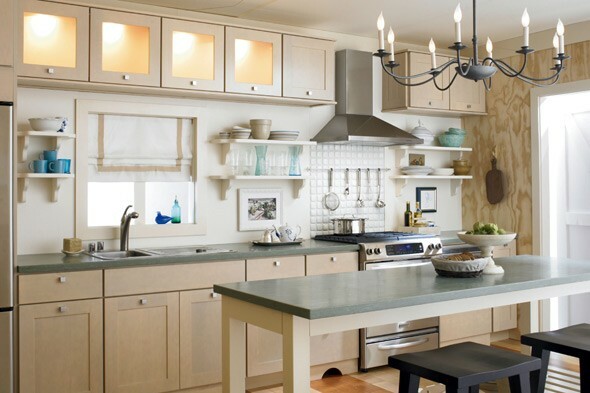 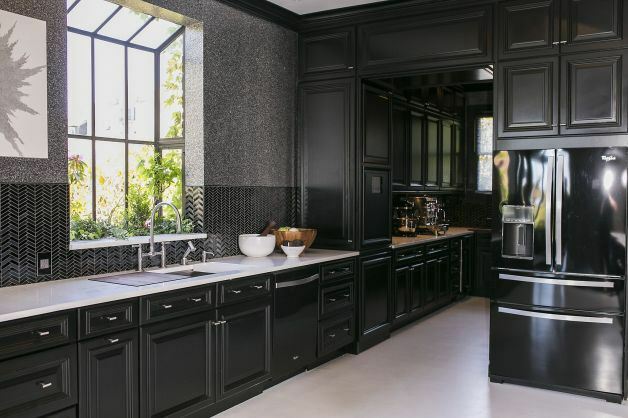 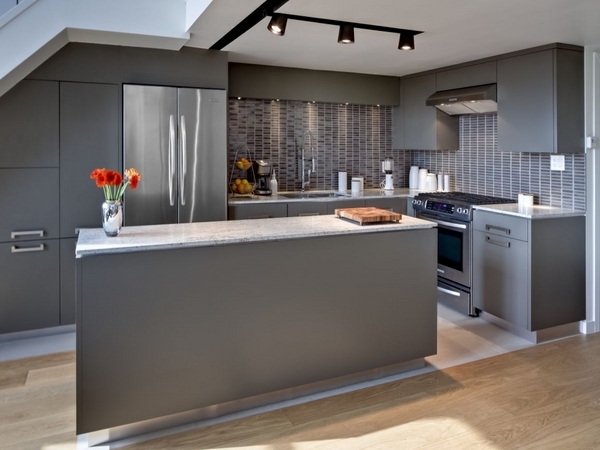 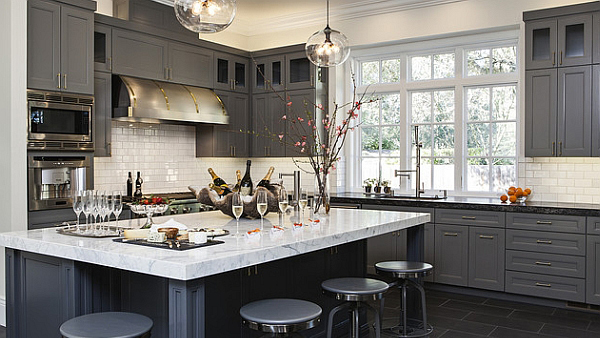 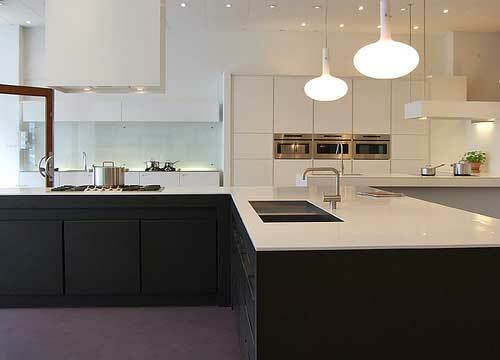 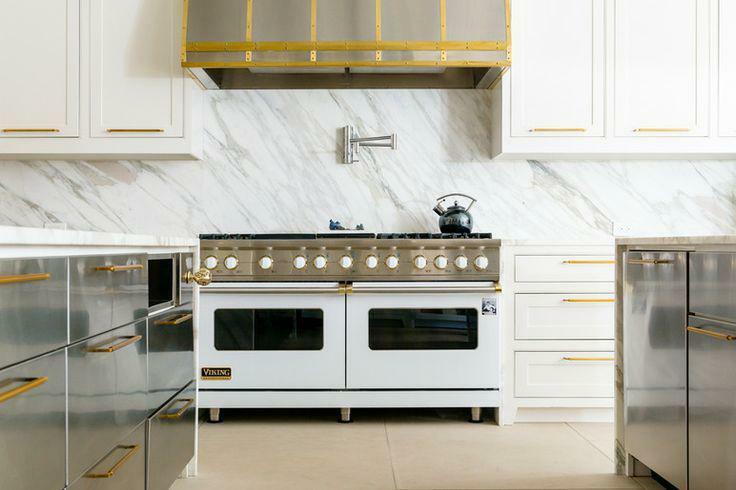 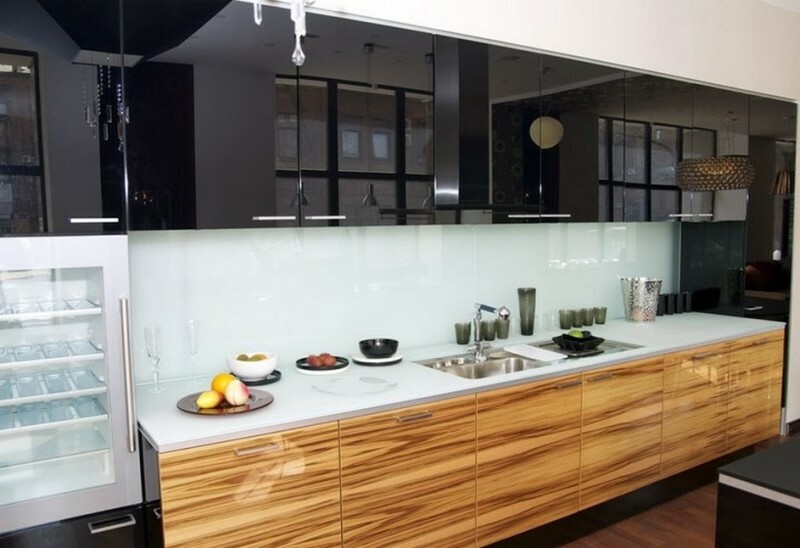 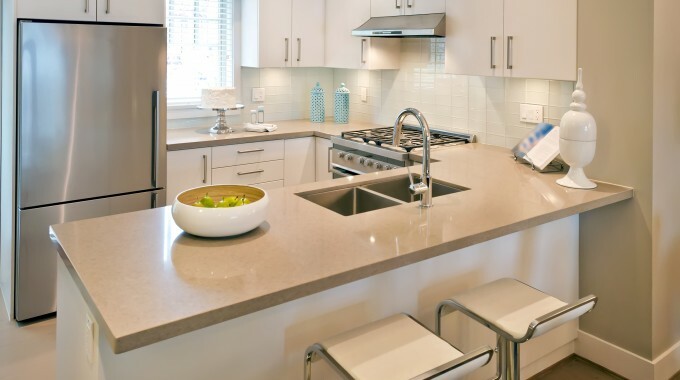 Checkout top 25 kitchen trends for 2015.